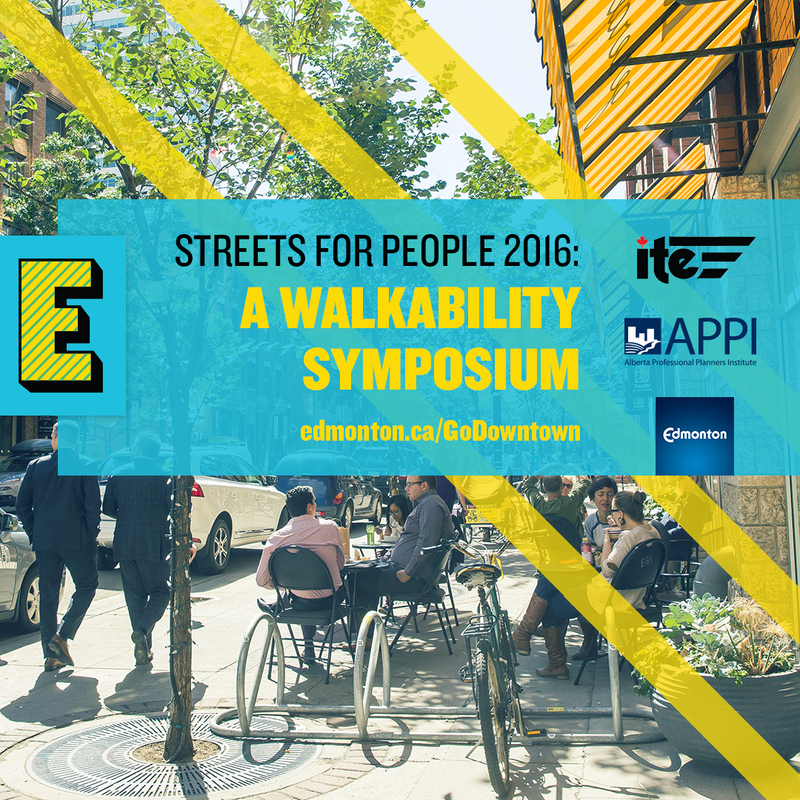 Save the date and register for the upcoming Streets for People Walkability Symposium on April 28, 2016. This event is co-hosted by NACITE, APPI and The City of Edmonton. Register by March 28th and save $75. Jeff Speck is one of the world’s leading thinkers on smart growth and urban design. Join him and other presenters for a one-day symposium that will provide practical and inspiring steps to help build a more people-friendly, multi-modal city. All passionate city builders are welcome.